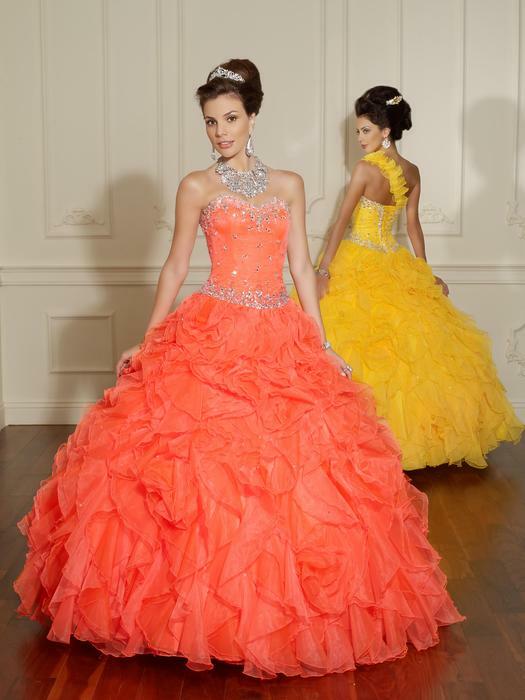 Having a Quincenera! 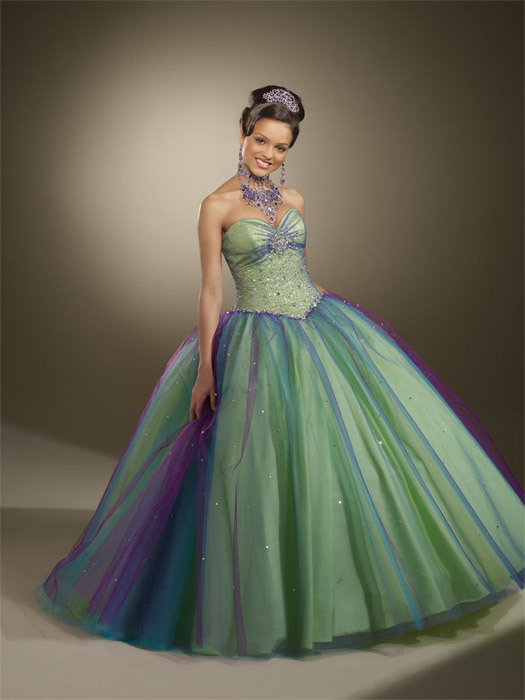 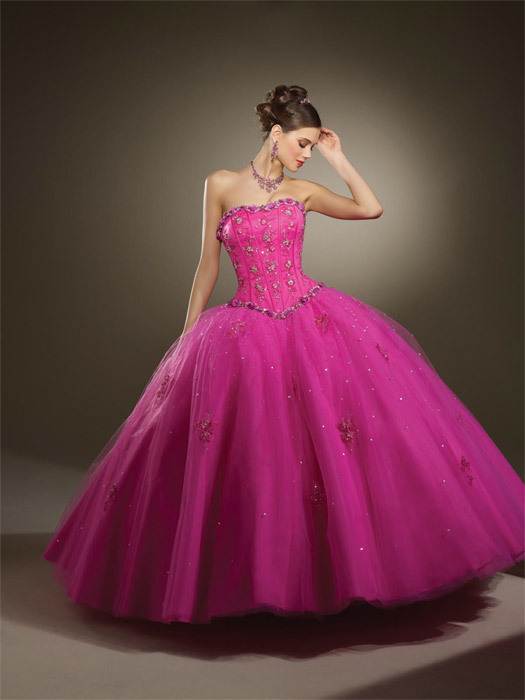 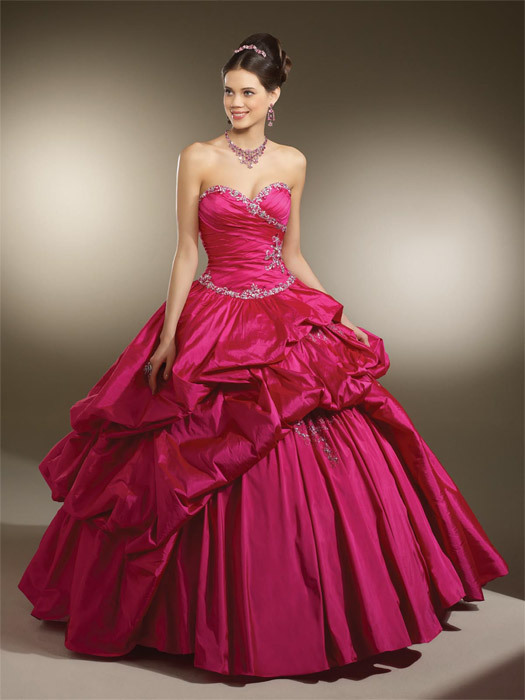 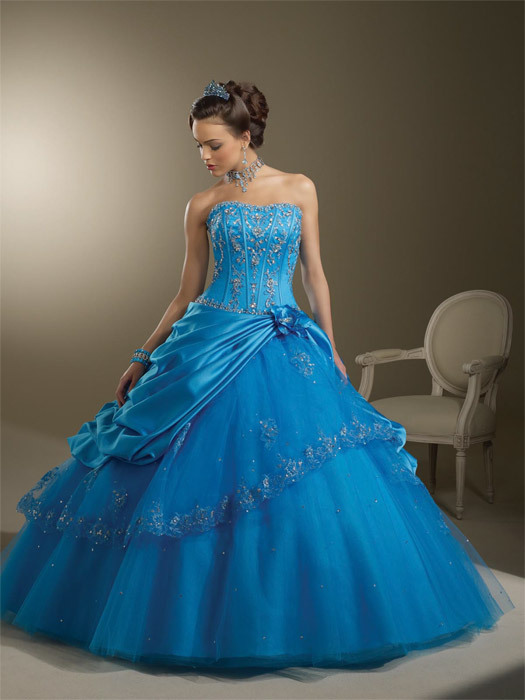 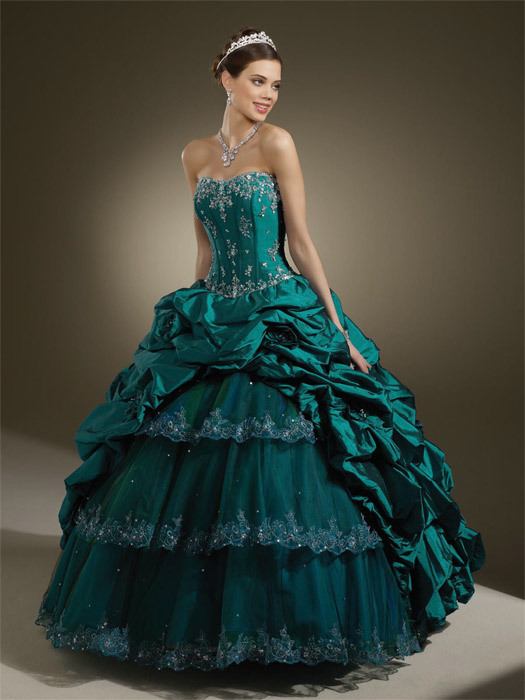 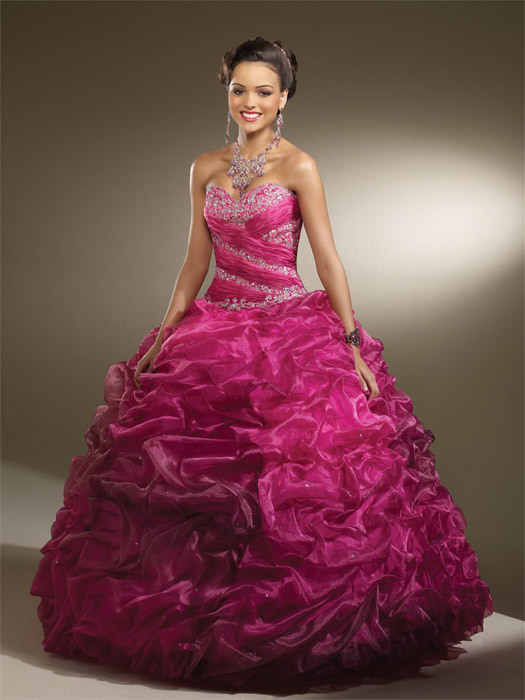 Mori Lee Vizcaya collection is the perfect gown for your Quincenera. 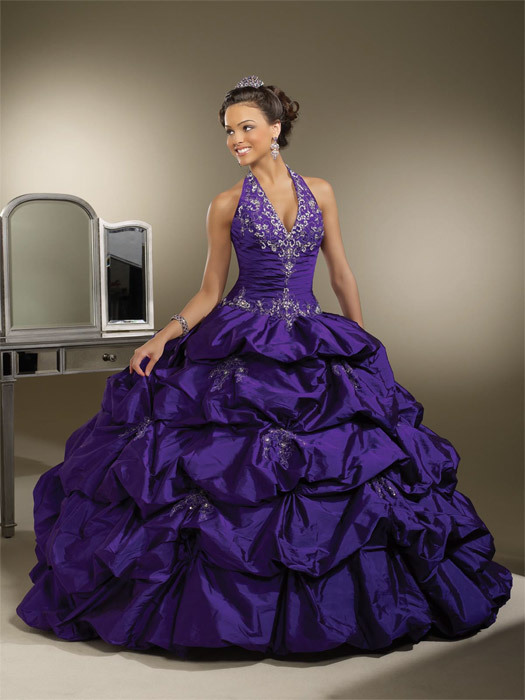 Available at Susan Rose.